Offering you a complete choice of products which include coconut oil processing machine, vegetable oil processing machine and sesame oil processing machine. 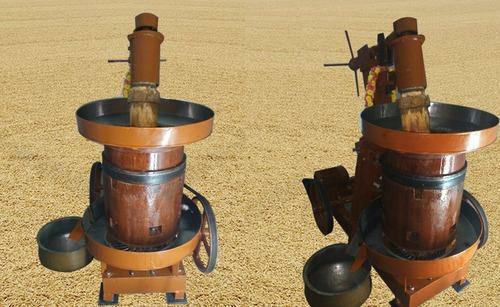 We are offering the high-quality collection of Coconut Oil Processing Machine to our valuable customers. These are designed for better alignment and vibration is reduced to the minimum. 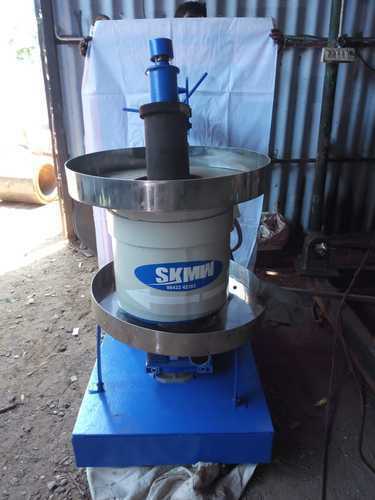 Furthermore, the oil collecting arrangement has sturdy structure thus avoiding an extra oil tank requirement. We are the manufacturer of Vegetable Oil Processing Machine. Looking for “Oil Processing Machine”?